As far as at-home skincare is concerned, I don't want anything complicated. For years, I've been perfectly happy keeping my routine ultra simple: cleanser, serum, moisturizer, and a face mask every week or so. Cumbersome devices and rituals historically haven't been my thing, so if you told me two weeks ago that at-home facial steaming would be my new favorite skincare activity, I probably wouldn't have believed you. Like intensive peels and extractions, I've always regarded steam facials as luxuries reserved for the spa-like interior of an esthetician's office. They require the time and patience to purchase fresh spring water, boil it, and hover my face over it for fifteen minutes. Plus, I always just doubted they could have any real effect. My skin is sensitive, dry, and redness-prone, so what could a pot of boiling water really do, right? In recent months, however, I've started taking a slightly more holistic, open-minded approach to skincare. Maybe it's a result of the new wellness boom that's happening in the beauty world or just me getting older, but these days I really want to nurture, bolster, and protect my dry skin. Now that I'm in my 20s, my goal is to prevent skin issues before they start, rather than treating them after they arise. 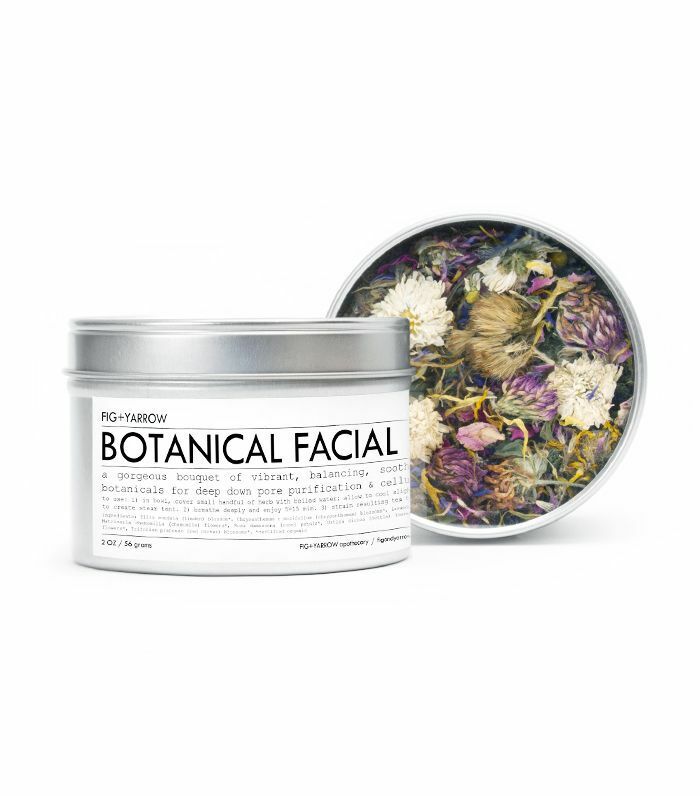 So when I heard about natural brand Fig + Yarrow's new herbal facial steams, I was intrigued. 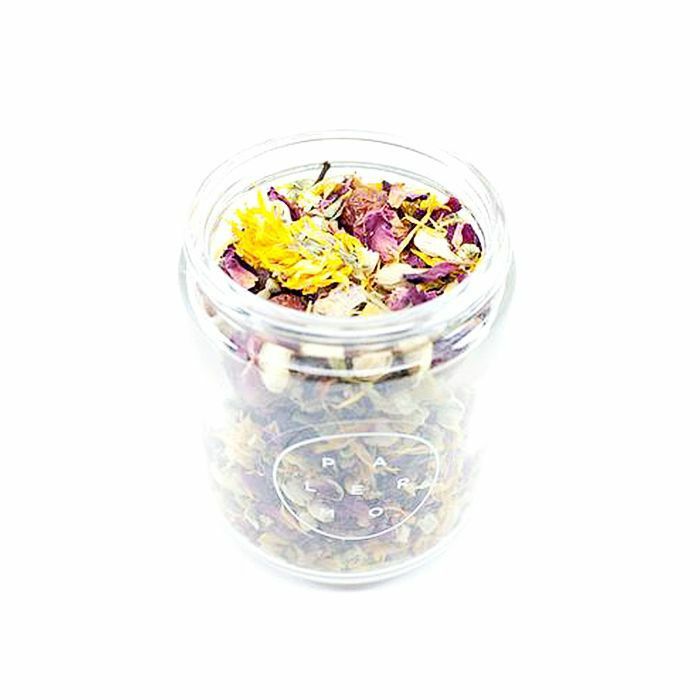 These herbal bouquets, which you add to boiling water, contain all of the detoxifying and purifying benefits of a steam facial, but with an added kick from their powerful botanicals to soothe, nourish, and treat dry, fragile complexions. They promised to be easy and fun to use, so I decided to give them a shot. And they ended up affecting my skin (and mood) in a big way. Keep reading to learn how herbal face steam helped my dry skin. 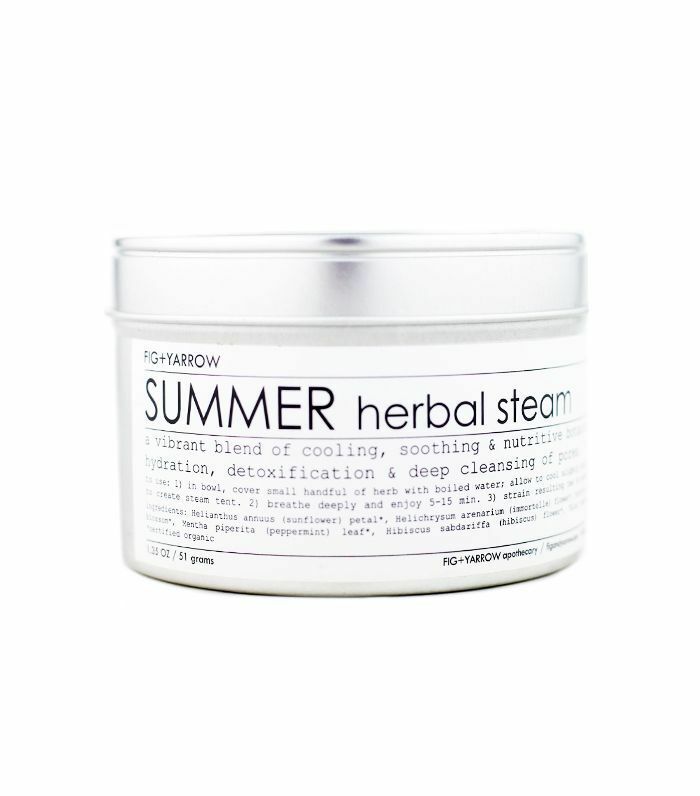 My first herbal steam was thanks to Fig + Yarrow Summer Herbal Steam ($26). This blend promises to deeply clean, purify, and hydrate, all thanks to a mixture of botanicals like red clover, sunflower, peppermint, linden, and hibiscus. These plants are chock-full of good-for-skin vitamins and minerals—things like vitamin A, vitamin C, and anti-inflammatory compounds. I boiled some water and poured it over a handful of the botanical blend, which I had placed into a pretty porcelain bowl. Then, I hovered my clean, dry face over the bowl and took a few deep breaths. Almost immediately, my mood changed. After a busy, stressful day, taking fifteen minutes to close my eyes and breathe deep was meditative. Once my phone timer alerted me that fifteen minutes had past, I was significantly more calm and relaxed. My skin looked that way, too. Save for a little redness, it was even, plump, and hydrated. 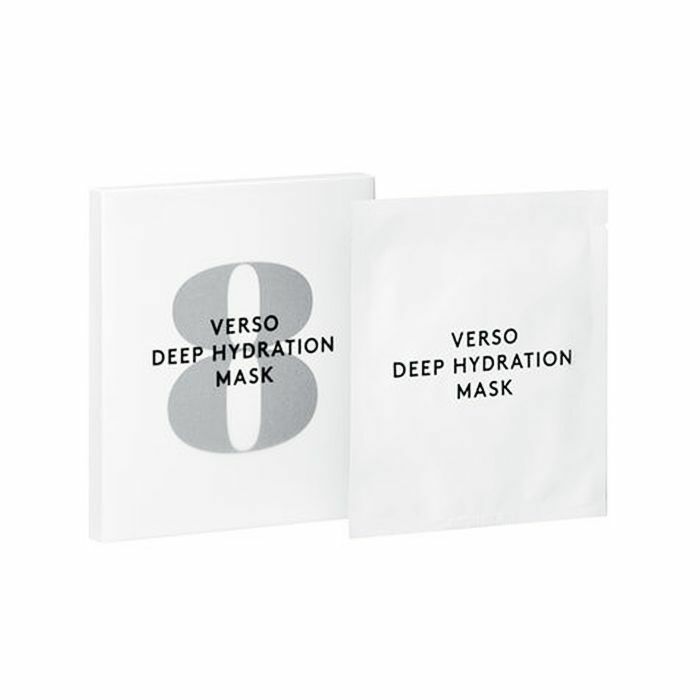 To make sure it stayed that way in my dry, air-conditioned apartment, I immediately followed with a Verso Deep Hydration Mask ($75). I was able to go to bed sans moisturizer, something that I never do. If you're wondering about the science behind steaming, take it from Joshua Zeichner, director of cosmetic and clinical research at Mount Sinai Hospital. As he told Allure, "Facial steaming can help hydrate and soften the outer skin layer, enhancing penetration of active ingredients into the skin." That's the reason I didn't need moisturizer—the steam softened my skin enough to let the Verso mask hydrate deeper than normal. As for herbal steams, specifically, Zeichner maintains that they work, but the effect is more gentle since the botanicals are "watered down." I know this doesn't exactly sound like a good thing, but it is for sensitive skin. This way, I can regularly treat my skin, subtly and gently, without irritation. The next day, I was eager to try it again. So I tried the Fig + Yarrow Botanical Herbal Steam ($26). This one is a blend after my own heart: chrysanthemum, rose petals, and lavender quench and repair skin. I don't think I've ever been more relaxed during a skincare ritual. The botanicals swirled and ruminated in the hot water, giving off a soothing, sweetly scented steam. Pure aromatherapy. After, I was left with similar plump and hydrated results, just like the night before. I slathered on a moisturizing cream (since I wasn't using a mask), and went to bed with fresh, dewy skin. As a bonus, my stuffy nose had disappeared. So you could say that round two was another win. The other amazing thing about these steams is that they're kind of addictive—and they're the first product that's taught me what a skincare "ritual" really means. I repeated my new steaming routine every evening for five days, and at the end, my skin was more hydrated and happy than it's been in months. My skin feels more hydrated throughout the day, and a little less sensitive, too. There's also been a decrease in oil production around my T-zone, which saves me from blotting sheets and breakouts. In general, my skin feels balanced and has remained clear. But it's also important to note that the effects go deeper than surface level. In the past, it would take me no more than five minutes to wash my face, moisturize, pat on a serum, and head to bed. I was totally checked out of the process. Now, I've forced myself to slow down and spend a little more time caring for myself. It's only a few extra minutes, but it's significant; I now end my day relaxed and calm. It's amazing how this experience has morphed from a skincare activity to a self-care ritual. Both my mind and complexion are glad I did it. 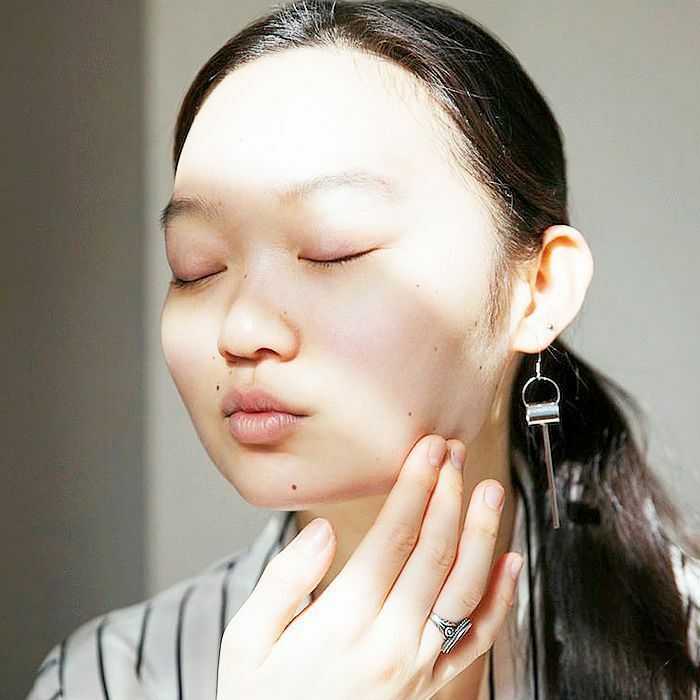 Next up, read how a $22 purchase gave one editor the dewiest skin ever.